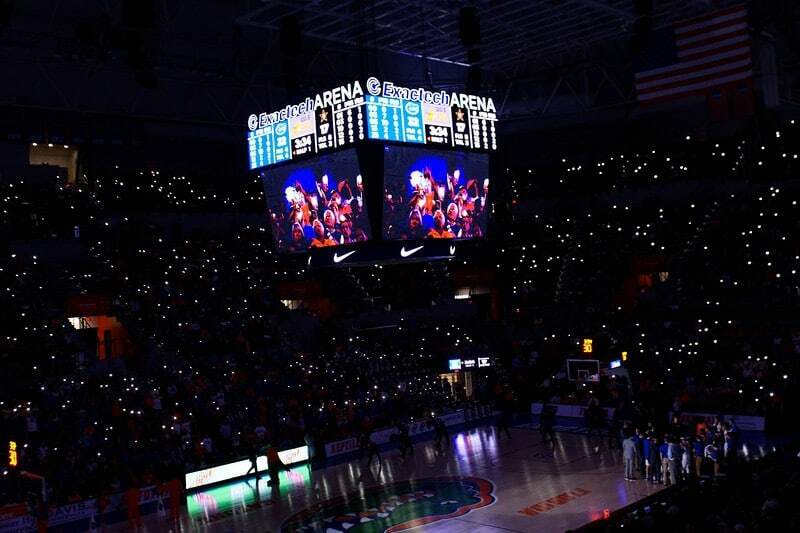 Tre Mann, a 5-star point guard who has thrived at Villages Charter School in Florida, verbally committed to the Florida Gators on Tuesday, according to 247Sports.com's Evan Daniels. Mann is the 28th-ranked prospect among all 2019 recruits, per 247Sports' composite, and he clocks in as the No. 3 point guard within that group. Back in May, Mann narrowed down his final three to Florida, Kansas and Tennessee. The North Carolina Tar Heels swooped in with a formal offer on July 30, and the two scheduled an official visit for Sept. 14. Mann also had an official visit with the Kansas Jayhawks on the books for Sept. 21. However, Mann never gave North Carolina or Kansas an opportunity to sway his opinion. Instead, the sharpshooter stayed in the Sunshine State and ensured the Gators will have a premier backcourt talent headlining their 2019 recruiting class. "Mann is quite simply one of the best point guards in the country," 247Sports recruiting analyst Brian Snow said. "With good size and a plus feel for the game, Mann keeps improving and makes his entire team better. [He's] a high-level decision-maker and shooter. What is nice about Mann is that he is equally adept at setting others up as he is getting his own bucket." The Gators will now hope to build on Mann's commitment and add more blue-chip prospects to compete with a Kentucky program that has already netted two 5-star commits and one 4-star pledge for its 2019 class.